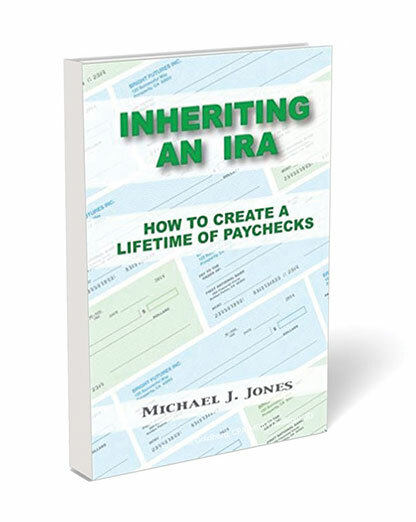 Inheriting an IRA Professional Edition was created as a companion to Inheriting an IRA – How to Create a Lifetime of Paychecks. 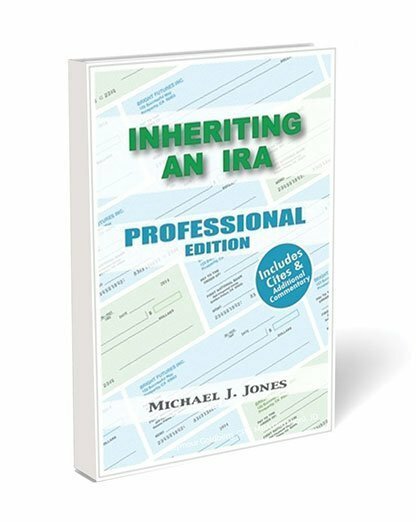 This Professional Edition contains cites and additional commentary and is directed to advisors working with IRA inheritors. Inspired by everyday questions that Mike Jones, CPA, addresses about this crucial topic. 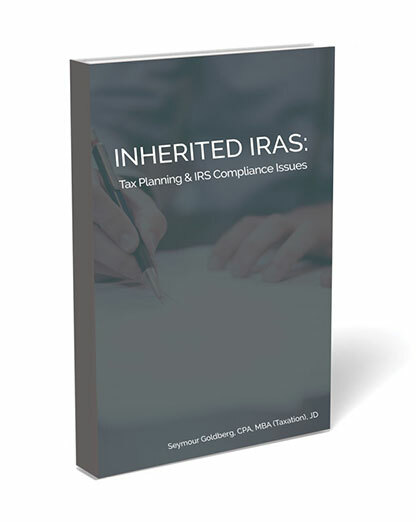 Those questions come from IRA inheritors as well as from professionals in the fields of accounting, law, investment management, and philanthropy. It is written for IRA inheritors and their advisors to use together, because Mr. Jones has found that an informed IRA inheritor working together with a knowledgeable advisor consistently produces the best results. You won’t have to become an expert in order to handle your Inherited IRA the right way. 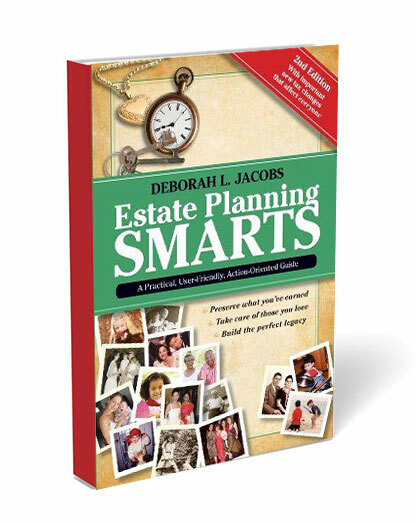 This book will quickly direct you to the information and tips that you’ll need. Inheriting an IRA, Professional Edition was created as a companion to Inheriting an IRA – How to Create a Lifetime of Paychecks. 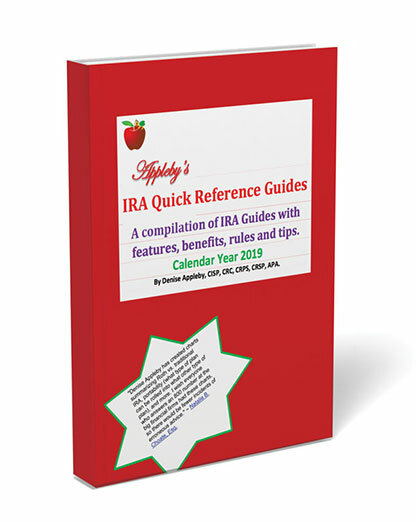 This Professional Edition contains cites and additional commentary and is directed to advisors working with IRA inheritors.